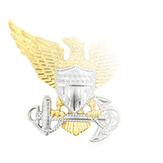 For civilian employees of the Department of the Navy, there is no higher honor they can be awarded than the Distinguished Civilian Service Award (DCSA). 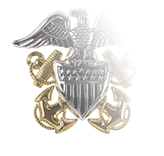 It is intended to recognize only the most unusual or significant contributions from a civilian in helping the United States Navy fulfill a mission or achieve a mission goal—efforts so noteworthy they deserve recognition at the level of the Secretary of the Navy. Nominees for this award must be reviewed and approved by the Department of the Navy Awards Review Panel. 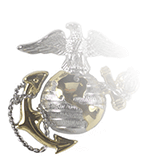 Only employees whose services have been extraordinary or distinguished are considered for nomination. Longtime service, while appreciated, is not enough to garner this award. Instead, the Review Panel compares the achievements or service of nominees to those of others in positions with similar responsibilities, and only those whose accomplishments and service far exceed those of their peers are honored with the decoration. 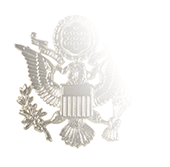 Civilian employees whose high-level performance has been previously recognized with other honorary awards such as the Superior Civilian Service Award of Meritorious Civilian Service are often nominated for the DCSA. 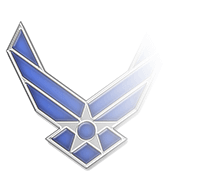 Achievements with Navy-wide impact or that are recognized throughout all agencies and bureaus are a good indicator of a likely DCSA winner, as is the development of techniques or equipment that result in costs savings or reduction. The DCSA is also awarded to recognize acts of heroism that go far beyond what would normally be expected from a civilian employee.